Although online shopping trend has become popular in masses of Pakistani public during last few years however people mostly buy mobile phones, electronics items and dresses online. But now time has changed and shoes companies have also started selling their products online and people buy shoes online too. 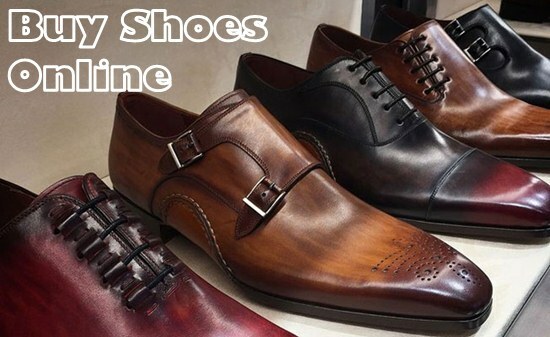 Many of you might not know that you can buy any type of shoe online in Pakistan while sitting in your home. One of the main benefit of shoes online shopping is that, you can select your desired shoe from a wide variety available in different online shoe stores. Here is a list of top websites which sell shoes online. Finally Servis Shoes has also come with a solution for online delivery of its shoes through a new website under the name of "Soloto". All Servis Shoes are available at this website. They offers free delivery on orders over Rs.1000, and free exchange in-stores and courier. Bata is one of the most popular and old shoe brand in Pakistan. Its brands Leena, Marie Claire, North Star and Power, Bubblegummers and Weinbrenner are very popular among people. Wide variety of casual shoes, dress shoes, slippers and sandals. Borjan is another popular shoe brand in Pakistan. Free Shipping on orders above Rs.3000. Rs.100 fixed shipping charges on less orders. Price range is medium to high. Free shipping over PKR 1500 but shipping charges are nominal (only Rs.50) below Rs. 1500 order. Only ladies and kids variety. Metro has also wide variety of Men, Women and Kids shoes. Pierre Cardin is one of the most popular brand of Urban Sole. 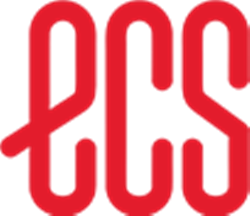 ECS offers wide variety of only women and kids footwear. Free shipping across Pakistan above Rs.1500 orders. Unique variety of Ladies and Gents Shoes. Price and Quality is high. Best for casual and dress shoes. Best collection of ladies handmade Khusa, Kolhapuri, Kohati and Peshawari chappal. Epcot is gents specialized shoe brand. It offers free shipping nationwide.  If you want to buy original branded/ imported shoes then you can trust on Khazanay.pk as they offered used good conditioned shoes at affordable rates. Free Delivery on orders above Rs.499. Without any doubt, Servis is the most popular shoe brand in Pakistan. Many of its brands e.g. Calza, Liza, Don Carlos, NDure and Skooz are also very popular. Servis offers huge variety and price range. But it still not started selling online.